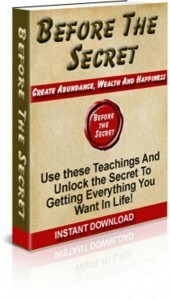 This book, claimed to be the secret of Bill Gates’ success is available on the net, completely and absolutely free. Here is one of many places where you can download it: self-help-books-lover.com. The Master Key System is divided into 24 chapters. F. H. Burgess, who wrote the introduction for this book, warned us not to read the book like a novel, but to treat it as a course of study, that is, read (and reread) one part only per week and thoroughly imbibe the meaning of each part before proceeding to the next. Otherwise the later parts will tend to be misunderstood and the reader’s time will be wasted. Haanel has included an exercise at the end of each section. Follow the exercises week by week, train and develop your mind skills, build your power of concentration and visualization until you are able to manifest your desires with lightning speed!! 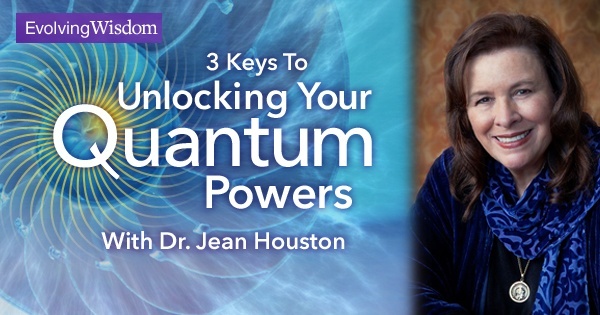 The Master Key System reveals the secret of tapping the Great Cosmic Intelligence or Universal Mind and attracting from it Health, Wealth and Love into our lives. It teaches to recognize the Law of Abundance or Natural Law and place ourselves in harmony with it. One thing about this book – it was published more than one century ago in 1912, hence it was written in an old-fashioned language and style, and can be difficult to understand at times. Also, I would recommend this book only to intermediate and advanced self-help practitioners, as some of the content is quite advanced and difficult to comprehend if you’re not already familiar with the Law of Attraction. This may be more suited to beginners. And here we are at the end of this post. Please share this with your loved ones! And, if you have any questions or comments just leave them below and I’ll gladly get back to you! 2 Responses to Charles Haanel Master Key System – is THIS the Secret of Bill Gates’ Success? About 5 years ago I heard for the first time what this Law of Attraction is and I got extremely interested. I’ve done much research on this and saw a movie called “The Secret” which explains how it all works. I’m a living proof that the Law of Attraction is working and I’m very interested to learn more about it and develop my own mindset. 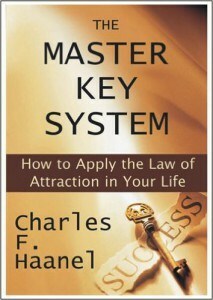 I’ve just downloaded The Master Key System, by Charles F. Haanel. Looking forward to get into that! Hi Jolita :). Go through the book in detail, and feel free to discuss with me if you have any questions or comments!